UK energy supplier First Utility has switched more than 700,000 of its customers to renewable electricity after its owner Royal Dutch Shell renamed the firm Shell Energy. The move by the Anglo-Dutch oil and gas giant comes just over a year after first buying First Utility for around US$200 million, and forms part of Shell’s plans to expand its low carbon business. 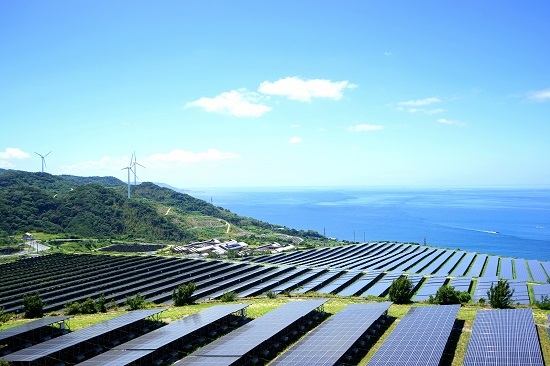 Shell plans to invest $1-$2 billion per year (around 5% of its total spending) on renewables and low carbon ventures as global demand for clean power increases in the battle against climate change. Meanwhile, Shell Energy will join a handful of challenger energy brands in the UK, such as Bulb and Octopus Energy, in offering customers 100% renewable electricity. The rebranded company said all its electricity will come from sources such as wind, solar and biofuels. “We are building on the disruptive nature of First Utility to give customers something better. We know that renewable electricity is important to them and we are delivering,” said Shell Energy’s CEO Colin Crooks in a statement. This announcement comes only days after Shell was named as one of the five largest listed global oil and gas companies which spent nearly $200 million a year lobbying to delay, control or block policies to tackle climate change. Shell later rejected the report and reaffirmed its support for the Paris agreement, which aims to limit the increase in global average temperature to below two degrees above pre-industrial levels.